In Nevadas arid Walker River Basin, low stream flows and warm stream temperatures limit native trout species in the Walker River. One suggested solution is for environmental groups and/or governmental agencies to purchase environmental water rights to increase in stream flow and decrease stream temperature. In order to maximize the benefits of environmental water rights purchases, an understanding of the thermal habitat limitations for native trout species must be developed. The aim of this project is to monitor and model stream temperatures to improve understanding of when and where water rights acquisitions may improve stream temperatures and habitats for native fish. 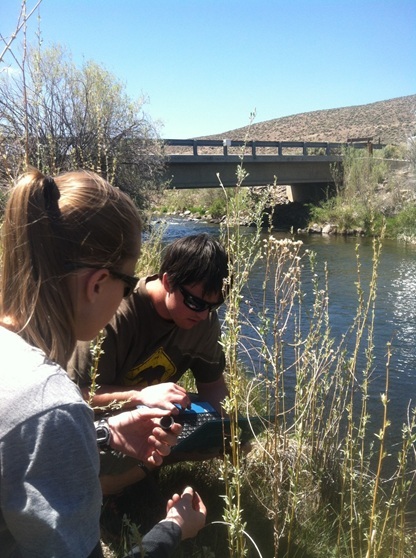 This project will develop a stream temperature model for the Walker River to identify thermally-suitable habitat for native fish. With this information, we can evaluate the stream temperature benefits of increasing instream flow from water rights purchases. 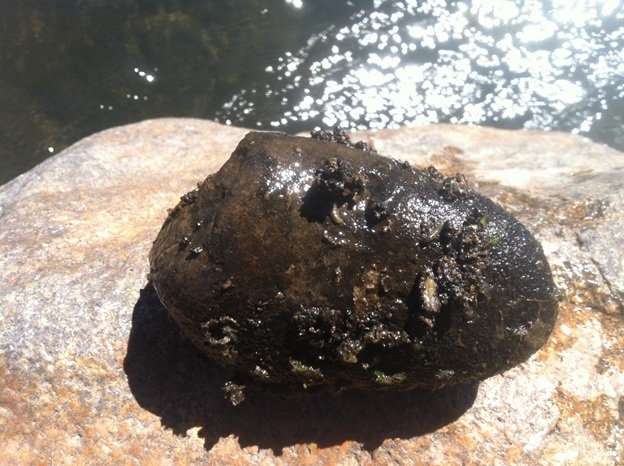 Further, climate studies have shown that dryer conditions are forecasted for much of the Eastern Sierra. This work will allow simulation of different runoff conditions that are predicted due to climate change, providing insight into potential future stream temperature impacts in the area. 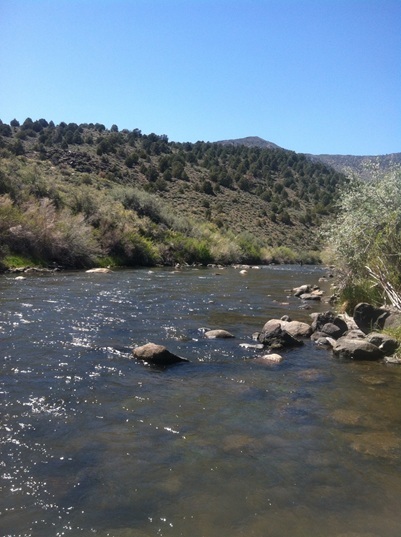 All of this information will allow water managers to better determine how to proceed with environmental water acquisitions and management for the Walker River. 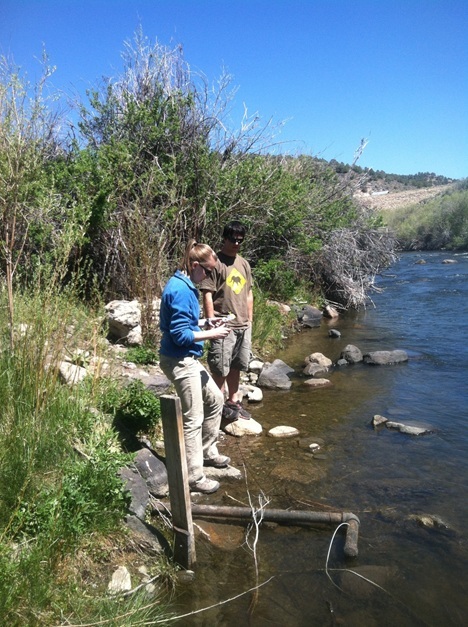 Another goal is help understand any temperature bottlenecks in the system that may inhibit fish movement and spawning.